Now that classes have started, I have made some friends. (Yay, friends!!!) It’s funny to see our nationality clicks form almost instantly. Naturally, there are a few American girls I have bonded with – two from Detroit. By pure coincidence I have met one of them before, when Fabien and I picked up our marriage license. Him presenting his passport and her recognizing where he is from prompted the conversation of her coming here in January. The world is so small. 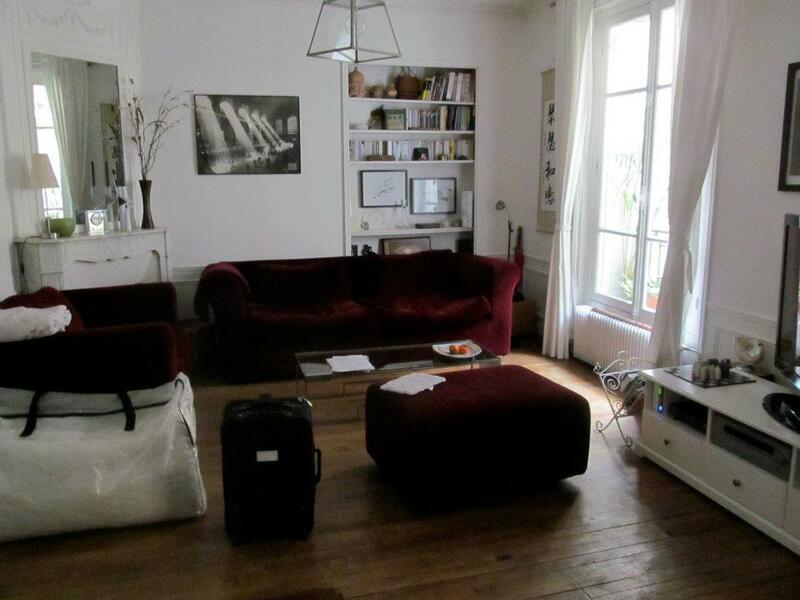 After a couple of weeks in Orléans, we were all ready to get out of dodge and spend a few days in Paris. Yes, I know – I just wrote a blog about my visit there, but….IT’S PARIS and possibly the only city in the world deserving of two blog posts in one month. 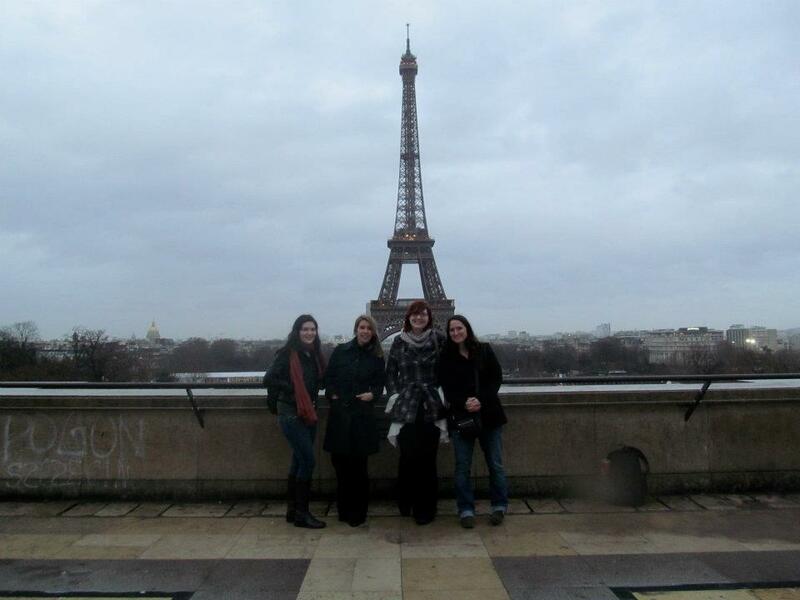 In typical Parisian fashion, the weather did not cooperate, but it was still a fantastic weekend. We visited some usual suspects (The Eiffel Tower, Sacré Coeur, Arc de Triomphe, Moulin Rouge & Champs Elysees), but we also did a few new things, which were absolutely wonderful. Friday night, we took a ‘Bateaux Mouches’ (translation, fly, as in the bug, boat) along the Seine. An amazing way to see the lights in the City of Lights. There are a couple of companies that do this and they are about the same price (approximately 12€, but we used the one near the Eiffel Tower – link here). However, what I was most excited for was going down Saturday morning. 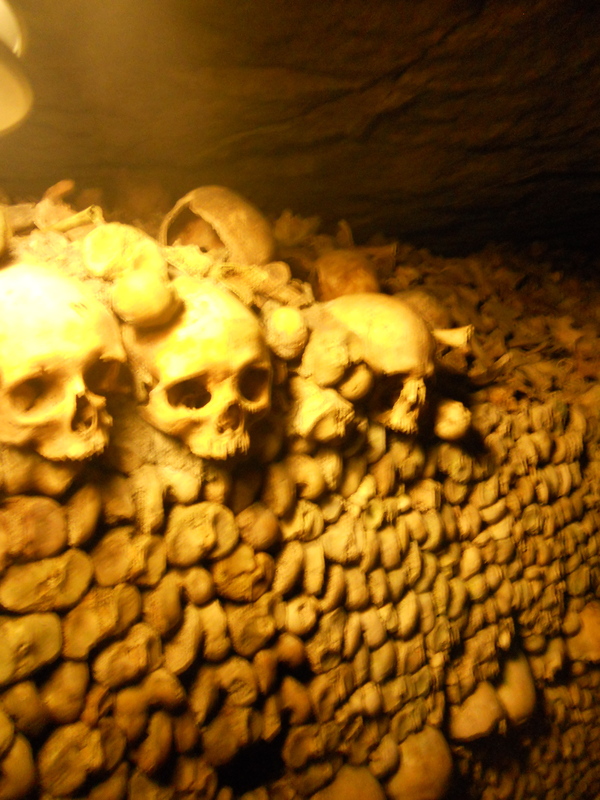 We woke up early only to descend below the sewers & metros to Paris’s world-famous Catacombs. If you’re not familiar and want to read the history, click here. But, basically, in the 17th century Paris had a sanitary problem because of all the dead bodies buried in the city. The solution was to move the remains into the quarries where they remain to this day. There are literally hundreds of miles of hallways underneath the city lined with bones. Rumor has it, there are currently people living in the Catacombs. Très creepy! We spent 2 hours walking through the tunnels, inspecting skulls, bones, carvings, tombs and wells. I know it’s quite morbid, but it was also really neat to see and hear the history. Finally, Sunday morning we headed to Notre Dame to climb 387 stairs into the towers of the famous cathedral. Now, let me make a correction to my last Paris post (The Worst Tourist in Paris) – I still love the park, Buttes Chaumont, BUT Notre Dame has the best view (see below). Pourquoi, you ask? 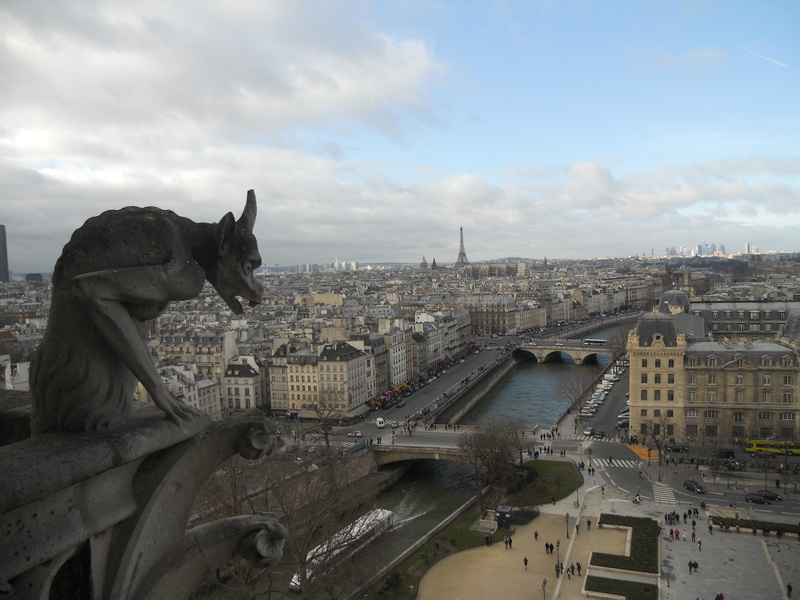 Well, you can see the Eiffel Tower, Sacré Coeur and the rest of the beautiful city, but what you get as an extra is a close up of Notre Dame’s iconic gargoyles and a breathtaking view of the Seine. What is more Parisian than all of those things? The answer is nothing. So, here is what I’m recommending…If the budget is tight, go to Buttes Chaumont. You’ll love it. But, if you’ve got a few euros in your pocket (maximum 8.50€) and it’s a clear day, go to the towers of Notre Dame. Do one of these two things or don’t even bother going to Paris. Kidding, but really, being atop Notre Dame was amazing. Now, I’m going to cool-it on Paris until the weather is better. I’ll be back in early April to run a half-marathon, but until then….Paris, Je t’aime! A few more pics have been added to the photo gallery.